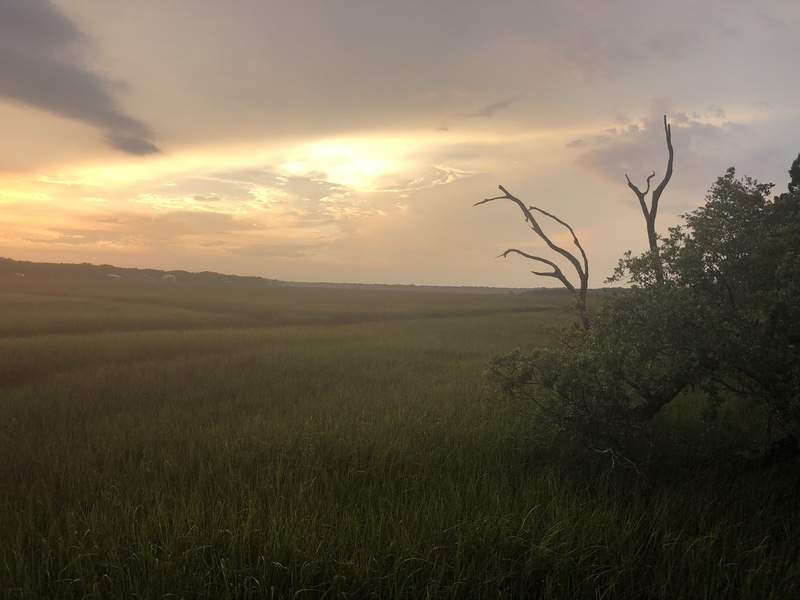 I’ve had a good end of summer and beginning of fall for my writing projects. At the end of the summer, I turned in eleven short documents that were examples of different text structures. These documents are going to be used by a teacher to help students identify types of text, like cause and effect or problem and solution. I found out I sold a craft and a fiction story to Highlights for Children. Then, I received an offer to write a non-fiction book for an educational publisher. I also started working on my young adult novel. I am excited about the story, but I realized I need to make a story map. What are you working on this fall and winter? 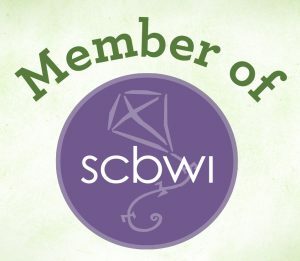 Registration is open for the 2018 SCBWI Western Pennsylvania Fall Conference! The conference will be November 9 and 10 at the Hyatt Pittsburgh Airport. Our faculty this year includes Samantha Gentry, Charlotte Wenger, Susan Graham and Stephanie Fretwell-Hill. Linda Camacho will also be providing critiques. We’ll have new PAL-led sessions and a pitch party on Friday. Are you looking for writing help? My writing friend gave me a stack of Writer’s Digest magazines on Thursday, bringing my total to 14. 14 glossy collections of insightful advice, commentary and exercises from experienced writers who for the most part, know their art and the industry pretty well. These magazines are useful to me. Back in the spring of 2012, I used them to correct my arm form while running. I guiltily admit that I haven’t used them as the publisher presumably intends: to effectively to improve my writing. But after a day spent in partial procrastination and office cleaning, I have formulated a plan. How long would it take me to read a slim publication like Writer’s Digest? 30 minutes? An hour if I took notes? I’m going to read each issue and take notes, maybe even make a video with highlights of the best tips and advice. That way I know I’ll remember the info better – because I learn when I write things down. I’ll have the information and tips preserved for later use and be able to share it with other writers who are short on time like me. I’m always looking for ways to organize writing ideas. I have a lot of them and yes, not all the ideas are great. But I do a variety of writing, from magazine articles to crafts, educational market fiction and non-fiction, and I hope to produce books for the trade market, too. That’s why it’s important to write down my ideas somewhere because you never know which ones will be perfect for a quick magazine article or a reading comprehension passage. There are a few ways I organize writing ideas. It might seem like spending time organizing is taking time away from writing. It might seem like procrastination. But I think organizing prevents wasted time and increasing productivity because ideas are always ready and waiting for you. Try these systems out, some combination will hopefully work. Feel free to share your ideas, too. My super quick way of organizing ideas is to use the Things app and jot down ideas in either Fiction or Non-Fiction. I don’t edit or limit my ideas, I just put them down so I don’t forget. I handwrite in journals almost every day, and have for years, which means I have several journals. After I’ve jotted down an idea in Things, at some point I take the time to add some details in my journal. 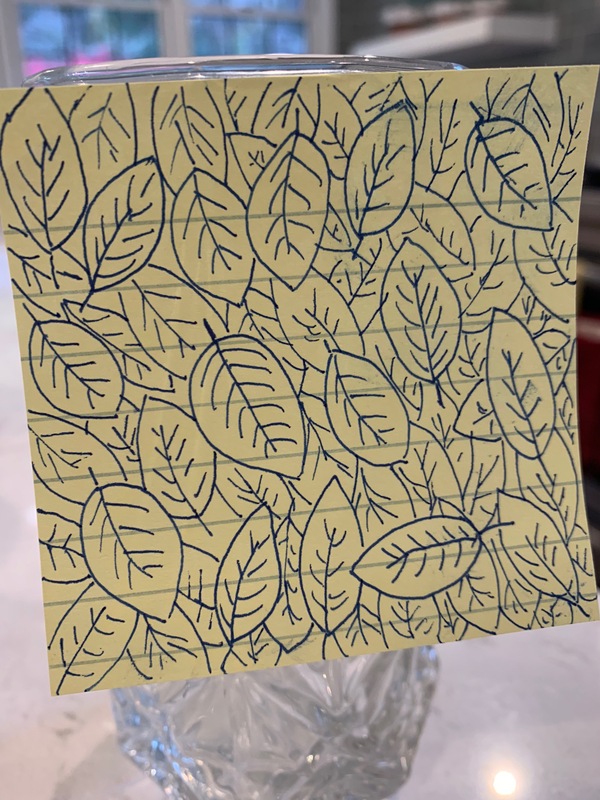 Instead of turning page by page in my journals looking for where I’ve jotted down an idea or an outline, I make sure to dedicate the first few pages of my journals to a table of contents. Then when I write in my journal, I fill out the table of contents. I just started this version of organizing ideas, and I’m excited. 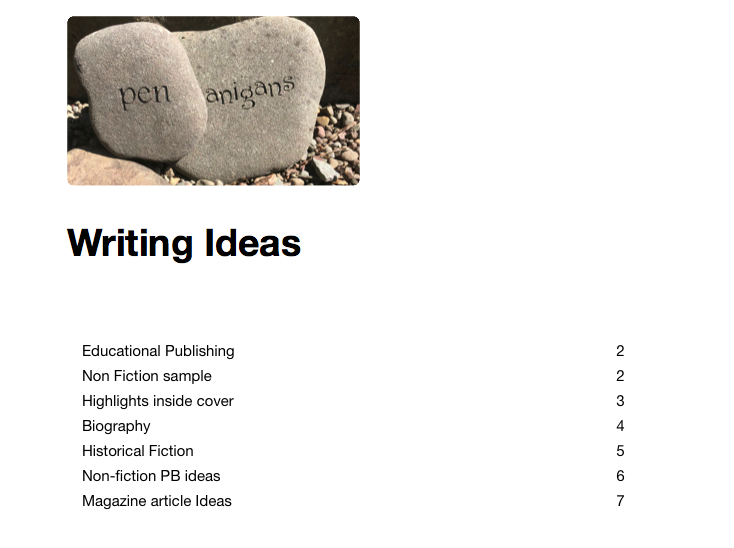 I created an ebook in Pages and then inserted a Table of Contents. (Yes, the table of contents is SO KEY.) Then I created different headings in the ebook based on the kinds of writing I plan to do. Next, I went to my ideas in the Things app and started putting the various ideas into different categories. Some ideas went more than one place, which is good, because I like to be able to use one idea for a variety of outlets. I love the electronic table of contents, because I can click on the page number and go right to the specific section. I can also create sub-headings as I use this system more. 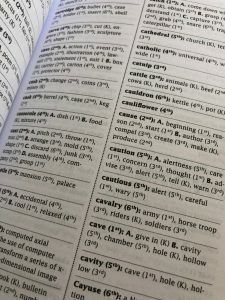 What systems do you use to organize writing ideas? 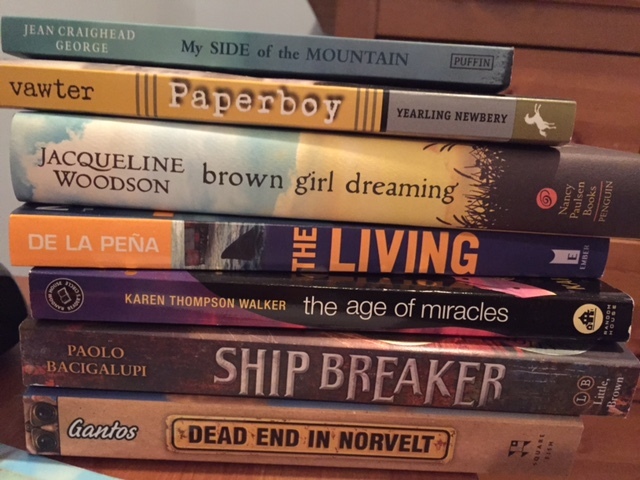 This summer, my critique group is working through a middle grade summer reading list. 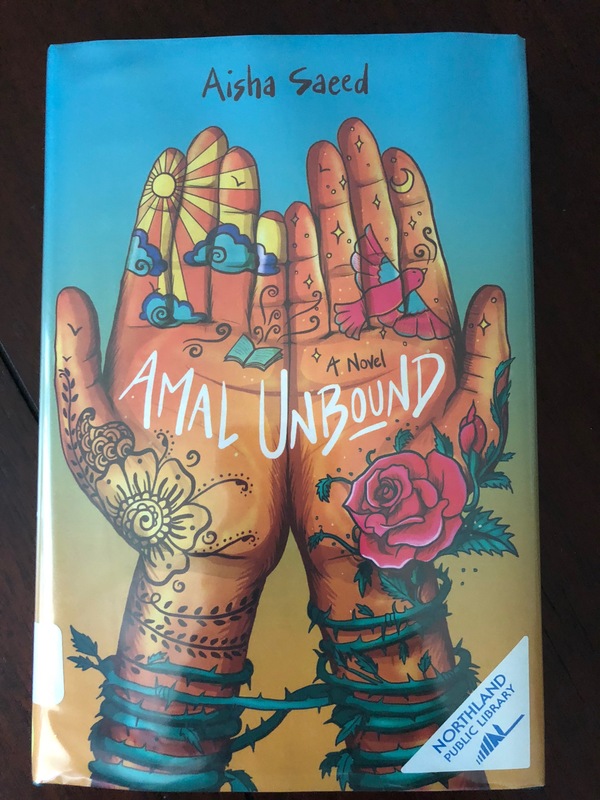 We’re trying to read a book a week, and we are answering questions about the book when we’re done. 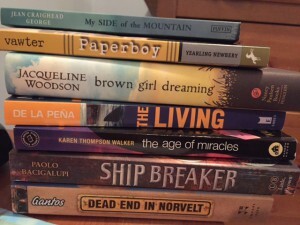 Here’s our summer reading list. The questions we answer for each book are below the list. The Nameless City (The Nameless City, #1), Hicks, Faith Erin. Belly Up (FunJungle, #1), Gibbs, Stuart. All Summer Long, Larson, Hope Larson. Knife’s Edge (Four Points #2), Larson, Hope. Compass South (Four Points #1), Larson, Hope. Summer of the Monkeys, Rawls, Wilson. The True Meaning of Smekday, Rex, Adam. Once Upon a Marigold (Upon a Marigold, #1), Ferris, Jean. 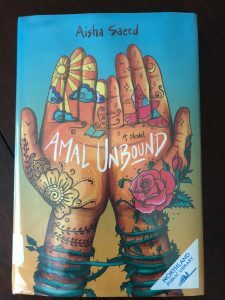 Amal Unbound: A Novel, Saeed, Aisha. Nevermoor: The Trials of Morrigan Crow (Nevermoor, #1), Townsend, Jessica. The Girl Who Drank the Moon, Barnhill, Kelly. Running on the Roof of the World, Butterworth, Jess. The Seven Tales of Trinket, Thomas, Shelley Moore. Survival Strategies of the Almost Brave, White, Jen. Was there a point when it hooked you? What page? Did you find any part boring? What section, plot line, or character? 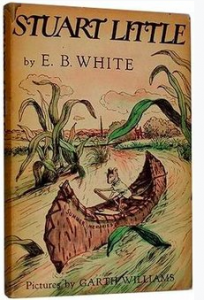 Did the story remind you of any other books? If you have any book suggestions, please feel free to add them here! The secret to being a published writer isn’t just writing – it’s writing and submitted. Recently, I received an email from someone asking for advice on how to be a published writer, and the first thing I suggested was that they should write every day. Every Day. The second step on the path to publication is to submit your writing. If you want to be a published writer, you need to send your work out to agents, editors, magazines, publishers, journals, and even reputable websites. I should specify that as a writer, I’m not writing for free, I’m looking for paid published opportunities. Many other writers are happy to write for free, but writing is not only my passion it’s also my source of income. Writing is hard work, and I know if I’ve written every day. But if you have a busy life (who doesn’t?) you can lose track of how much you’ve submitted in a week or month and how successful you are. You need to keep track either on paper or on a spreadsheet or lipstick marks on your mirror. 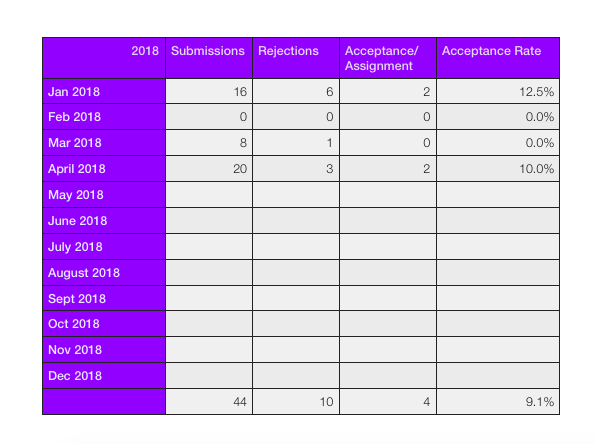 I keep track of my submissions and over the past several years because it gives me a boost when I feel worried. I also like tracking because it helps me make sure I’m keeping my effort levels high. 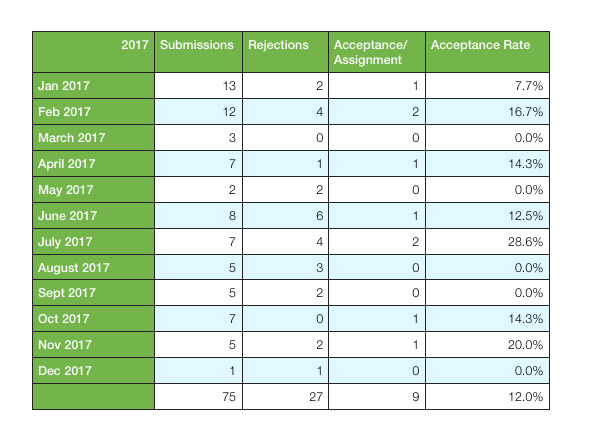 Here are my 2017 results. Can You Debate the Meaning of Words? While a lot of things are uncertain and fluid in our world, I wonder if we can debate the meaning of words. My oldest son has a pretty decent vocabulary, but in seventh grade, he missed several words on a recent vocabulary quiz. I looked over the list. His grade surprised me grade, because I saw words that I would expect (assume, anticipate?) him to know. I couldn’t help smiling at his answer. I also didn’t hesitate to challenge him on it. “You know, words have established definitions. It’s not really ‘your definitions’ versus the ones on this sheet. You need to understand these definitions,” I insisted. He knew better than to argue back. But the conversation sparked an inner debate in my own mind. And of course the inner debate got me thinking about a book, specifically the book Frindle. My selection for my book club in January was Word by Word, a book about dictionaries. I learned some interesting things from that book. 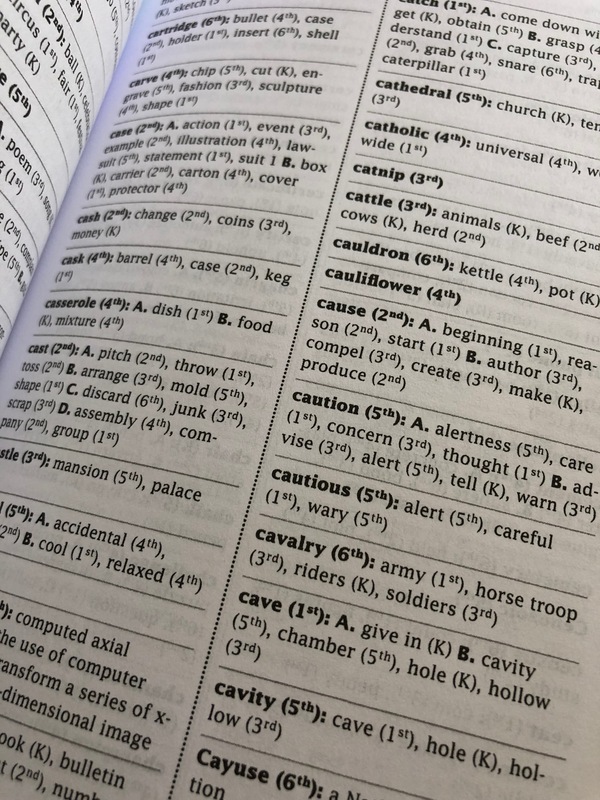 I learned the dictionary describes how words are used and what they mean. The dictionary doesn’t proscribe what words mean. That was a really significant distinction in my mind. I feel words do have accepted meanings, but that those meanings can change. And that my son’s problem is not that he didn’t know what the words meant, but that he hadn’t learned the accepted answers he needed to learn for that particular quiz. What’s a word that has changed meaning from the first time you’ve learned it until how you (or we) use it today?